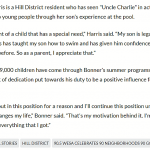 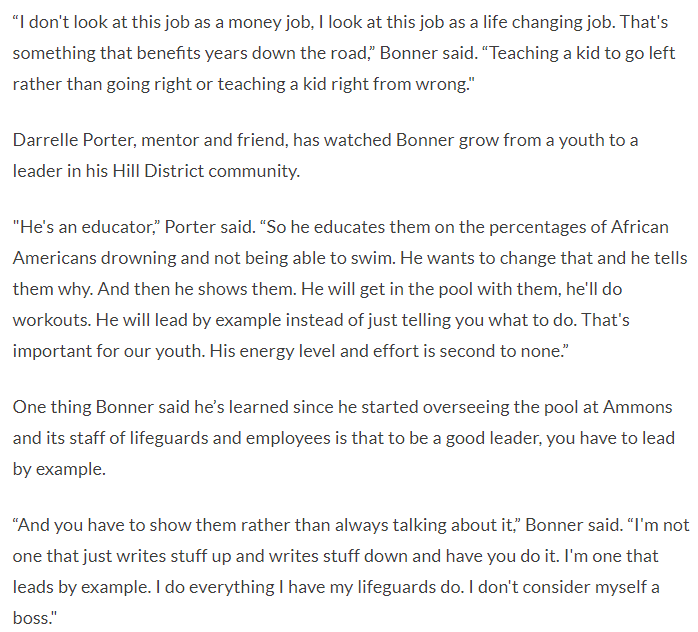 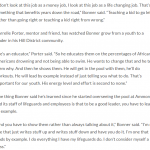 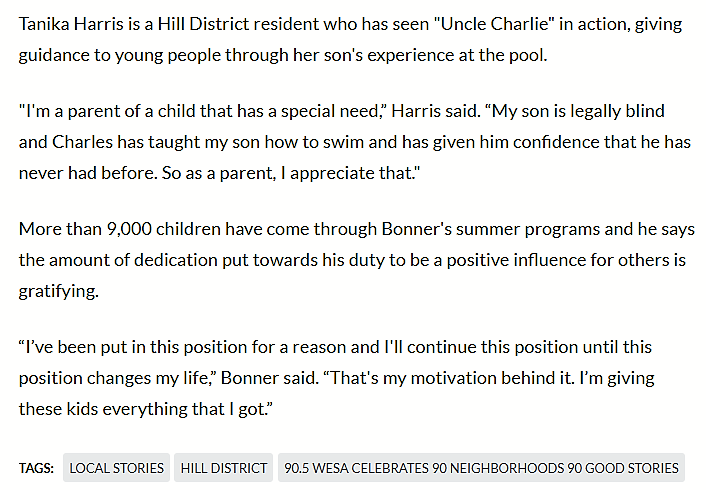 Great article and interviews in the main-stream media about Pittsburgh’s Hill District super-star, Charles Bonner, Citiparks Ammon’s Head Lifeguard. 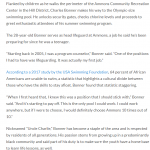 Be sure to read and listen to the coverage. 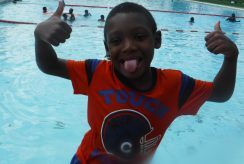 That’s Charles doing command and control. 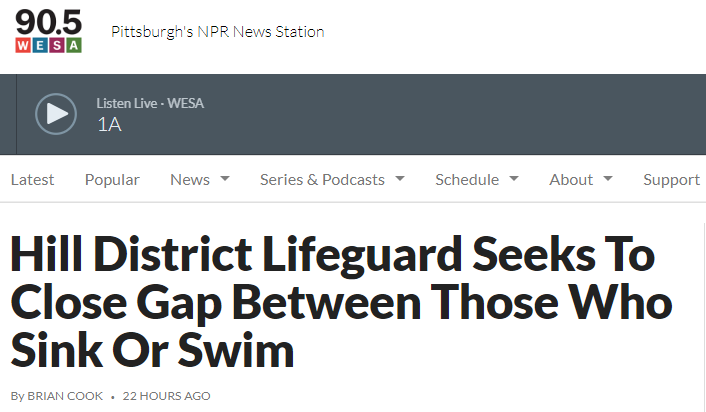 If you look close at the photo, notice the bottom left corner and the SKWIM fins. 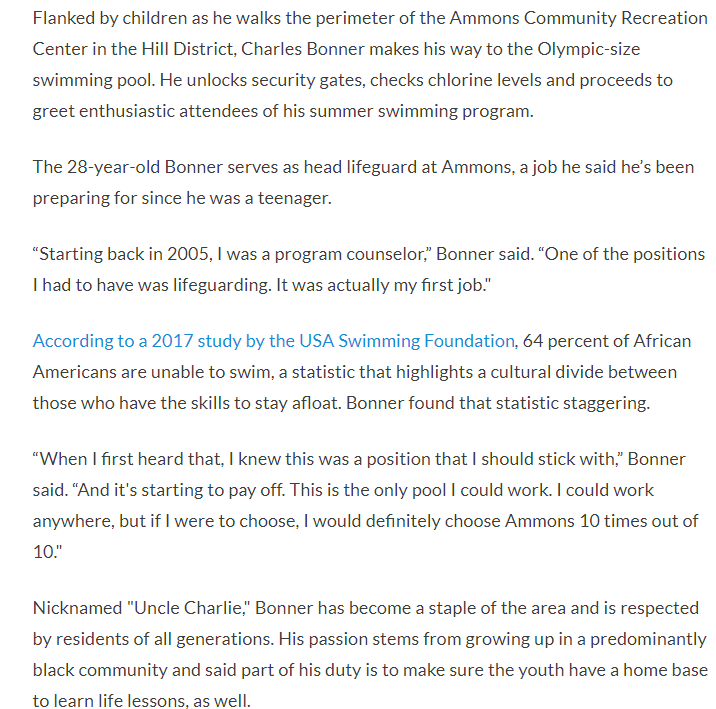 The guy in the hat in the pool holding a SKWIM disk is Coach Mark Rauterkus. 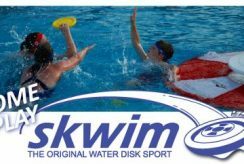 Another SKWIM disk is visible on the bottom right of the frame. 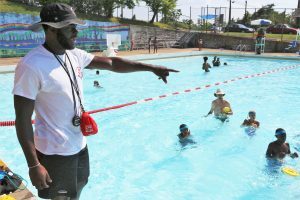 Charles is pointing past Coach and to the SKWIM Goal, not visible in the image.